Spot-on price for outdoor large couch set. Weather-proof plastic wicker material withstands the elements. Four piece set easy to rearrange to fit any space. Lightweight chairs easy to shift and move. 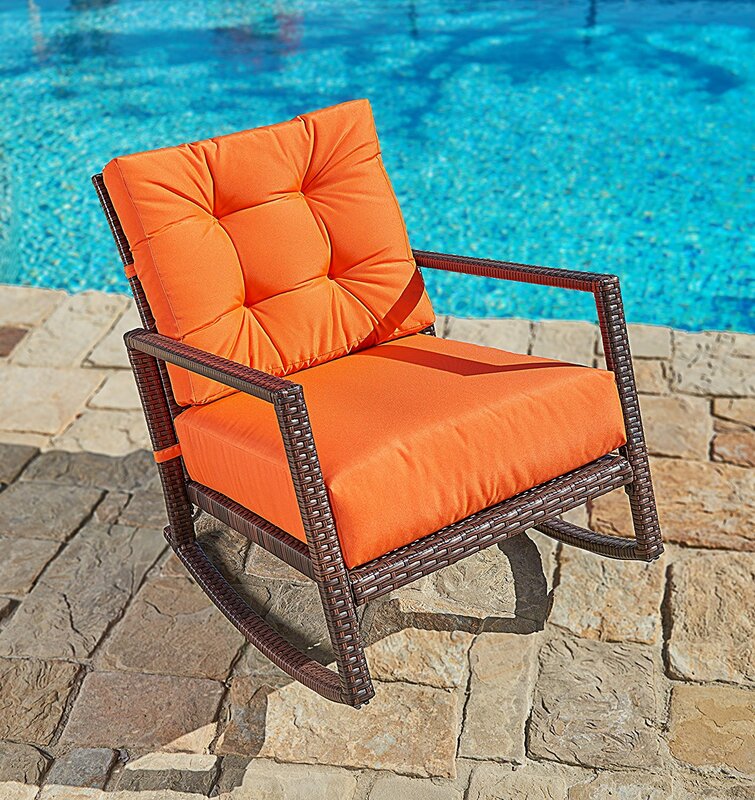 Comfortable cushions make for a relaxing and pleasant outdoor experience. Thin and hard feel to pillow seats. Cushion seat color may fade in direct sunlight after a while. 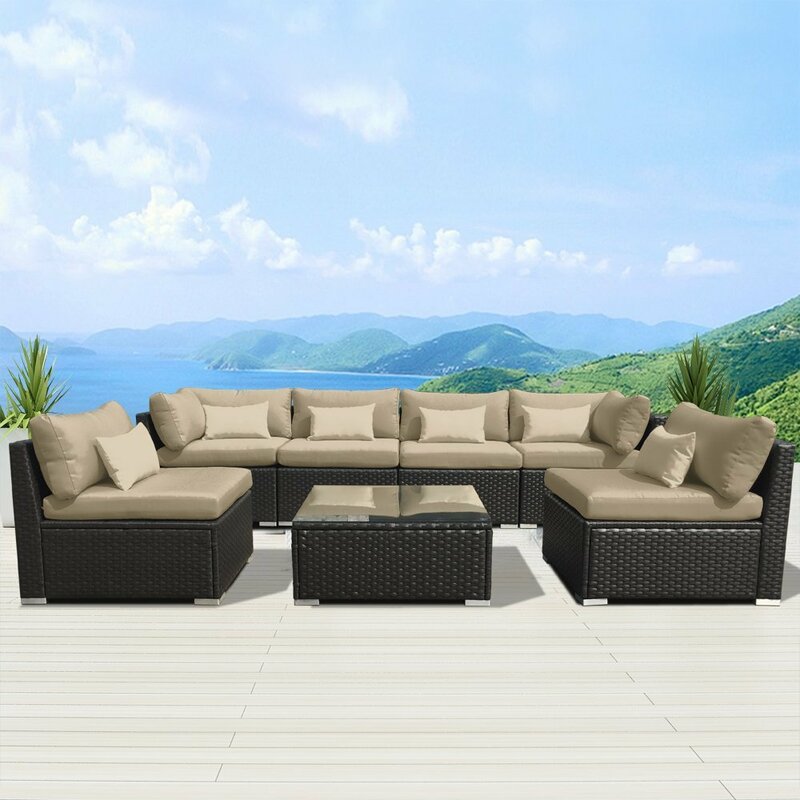 This is the summary of consumer reviews for Modenzi 7G-U Outdoor Sectional Patio Furniture Espresso Brown Wicker Sofa Set. 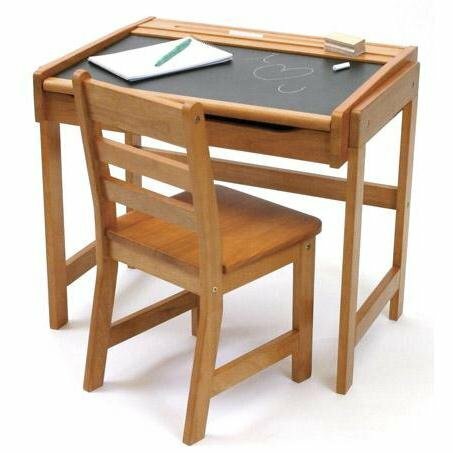 The BoolPool rating for this product is Very Good, with 4.10 stars, and the price range is $718.00-$839.00. 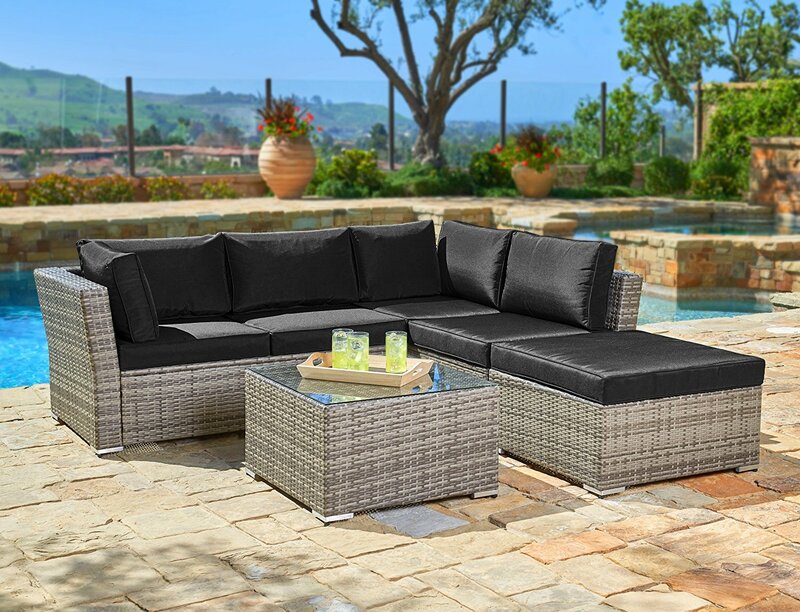 The Modenzi 7G-U Outdoor Sectional Patio Sofa Set is a four-piece sofa, chair, and table set for outdoor patio use that will transform an entertainment space. 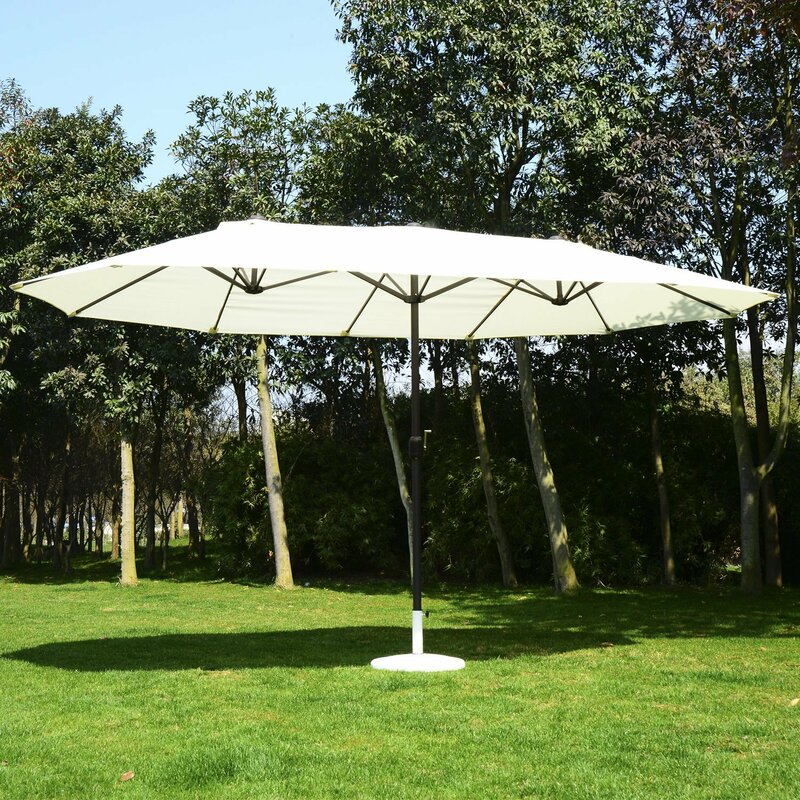 The set is lightweight but water resistant, and each piece can be rearranged easily to fit various spaces and uses day to day. The sofa set is called very durable and can support any weight, from an individual to an entire family, and features comfortable but detachable cushions for easy removal for cleaning. Many say this product withstands the elements for years and still looks beautiful season to season. Some customers claim the cushions are not up to standard, being thin, hard, and overall not very comfortable. Others say their problem lies with the cushion fabric, which fades in the sunlight after being outside for just a season. For the price, those who were unhappy said there are other better products on the market. However, overall, customers rave about a large outdoor sofa set that is cheaper than most in stores and will last for years for fun and modern entertaining. If only the back were higher it'd make for more comfortable seating. Much more seating, and now the place to be this summer!. Great quality and extremely good value for money. quantity of material is ok but won't recommend for tall people . no back support to lean on. The pillows are made well and of a good quality outdoor fabric. The material came in exactly as described. A bit of a challenge to put together but well worth the effort. Great quality and extremely good value for money. quantity of material is ok but won't recommend for tall people . no back support to lean on. It takes a month to receive, BUT well worth the wait. The pillows are made well and of a good quality outdoor fabric. The material came in exactly as described. A bit of a challenge to put together but well worth the effort. Made out of same materials, asking again, twice as much. I'd like to point out that Pier One has a very smaller version of this in blue, same materials for twice the amount of money. Also this company has the great customer services. Price is unbeatable but the cuchions are pretty hard. excellent stuff and amazing customer service. Also this company has the great customer services. Price is unbeatable but the cuchions are pretty hard. Beautiful outdoor sofa group, requires alot of assembly but worth it for the price!. Cushions faded within a month. easy to install and worth it. Cushions faded within a month. Faded after one season outdoors under a covered patio. We've a covered back porch that gets little sun and the teal set has faded to half the color it originally was. I love the red but started fading in the first 3 weeks. The furniture itself is great but the cushions fade very fast. I find myself having to double them for more back comfort and with any fabric if left out in the sun it'll fade as I live the Caribbean. How can this possibly fade this quickly. Good set for the price easy to assemble and seems durable however for comfort I give it low marks . The cushions could be a bit buggier. easy to install and worth it. Gorgeous, high quality set. Not comfortable at all!!! Very small and low to the ground. Very nice But the seating is to low!. It's good quality all around and the color is stunning! 5 stars for the price. Crazy easy to put together. Very comfortable, we absolutely love it. For the price there's nothing better. Very small and low to the ground. Assembly takes a bit, but nothing crazy. Very nice But the seating is to low!. It's good quality all around and the color is stunning! Only problem is cushions are hard. The cushions are a bit thin but not uncomfortable. Looks great but the back is low and the cushions are hard. very low seating - cushions not very thick - looks much nicer online -. Cushions were faded within days. The original cushions faded from the sun, spoke with the company and they're correcting The situation with new cushion covers. Only problem is cushions are hard. The cushions are a bit thin but not uncomfortable. took 2 hours to assemble uncomfortable very low backs the cushions are already faded my $5 pillows from walmart are lasting longer. Looks great but the back is low and the cushions are hard. They sent the wrong color cushions, but quickly sent out replacements covers to make it right. I'll use extra cushions to make the seating higher. The downfall is the cushions faded very fast and it looks awful now on my deck. very low seating - cushions not very thick - looks much nicer online -. 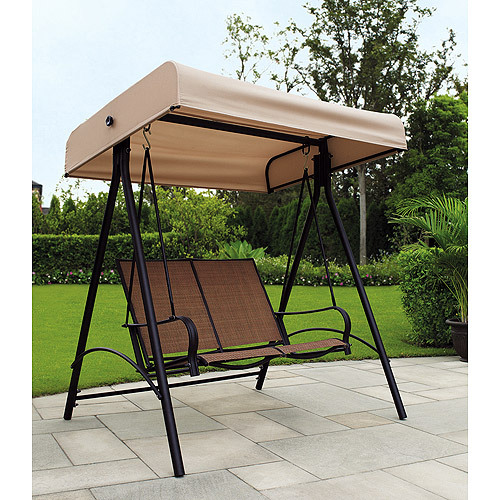 Easy to assemble, nice looking and comfortable. Looks good, light weight and looks exactly as described. The furniture was a little time consuming to put together but it looks amazing!. 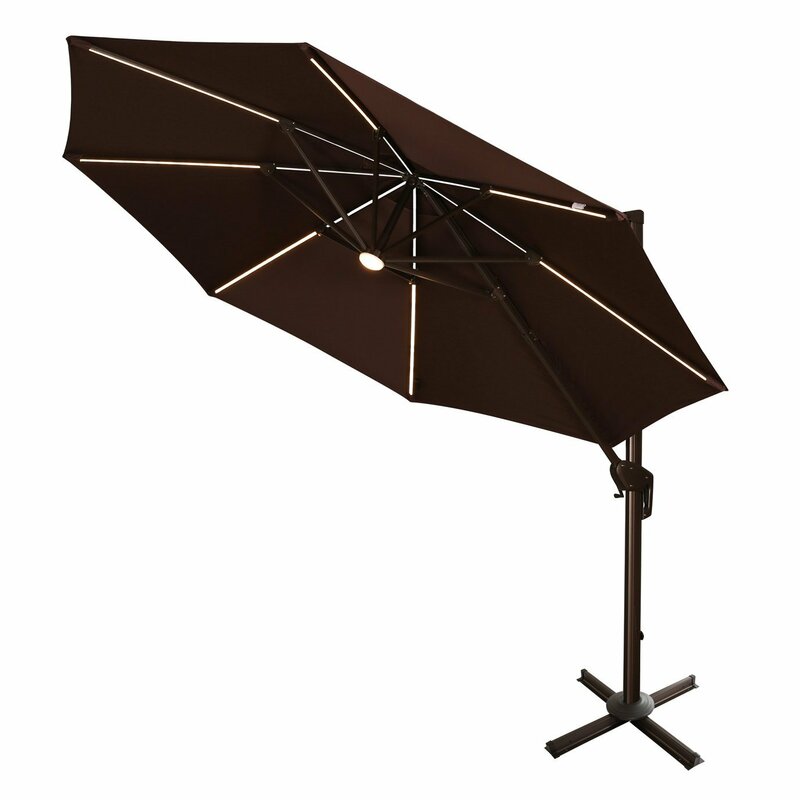 Easy to assemble, nice looking and comfortable. Looks good, light weight and looks exactly as described. This set is really nice looking and doesn't look cheap at all. Looks pretty but smaller than pictured. Very happy with this product, look great!. The furniture was a little time consuming to put together but it looks amazing!. Looks very nice; takes some time to assemble, but I'm pleased with the result. looks great at our campsite.